We're excited to have you here because it means you're ready to join a community of thousands of teachers who are engaging their students one video at a time. Edpuzzle is an easy-to-use platform where you can make any video your lesson. With just one click, you can find video lessons created by other teachers, including formative assessment! Another click and you can adapt that video by embedding your own questions or audio. With the final click, assign it to your students and get beautiful hassle-free analytics: see who watched the video, who didn't understand the lesson and who did a good job. Students can re-watch the video as many times as they need at their own pace, while you can easily check their progress from your account. But enough about us, we want to know more about you and your students! If you're not comfortable with technology, Edpuzzle is as easy as it gets, and our support team is here to help you every step of the way. 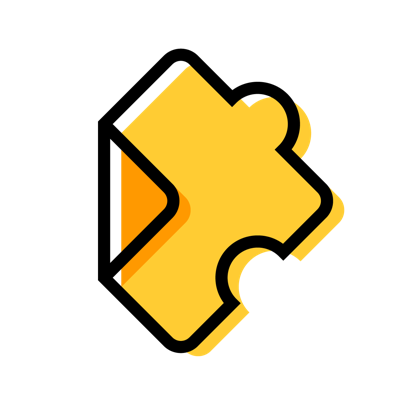 If you're looking for something powerful, Edpuzzle is flexible enough so you can build amazing video lessons in minutes. We know your students will love it! It's visual, interactive and it enables them to learn at their own speed. If you're as excited as we are, feel free to jump in and let us know what you think! Listening to teachers is the best way for us to improve Edpuzzle and create a platform you'll truly love.